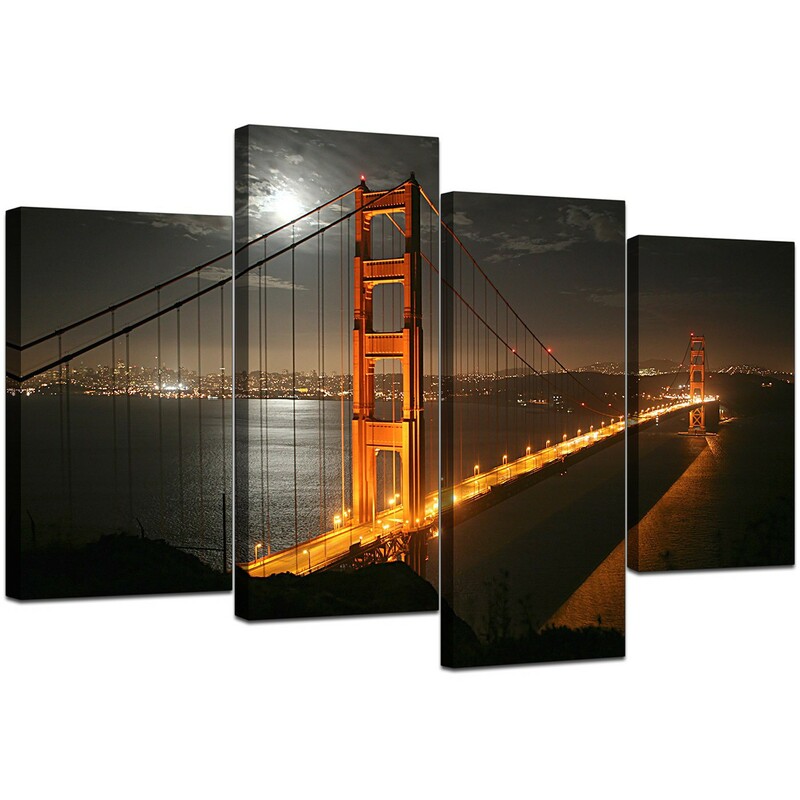 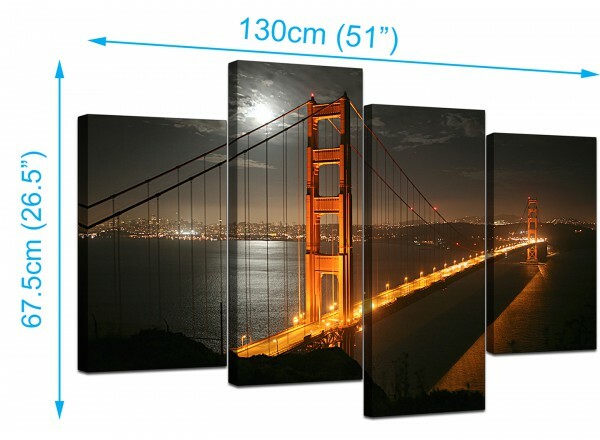 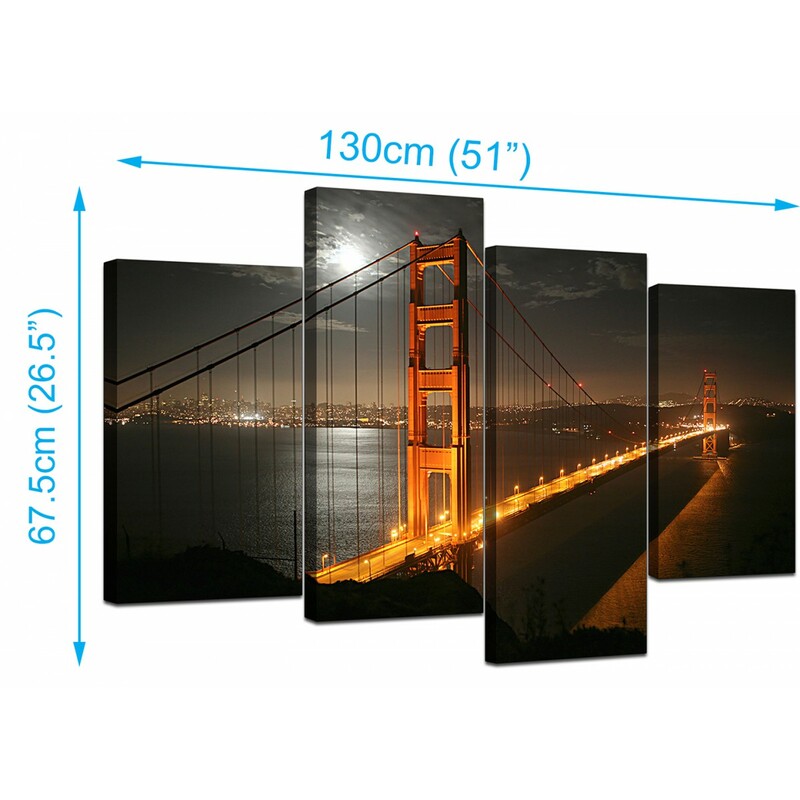 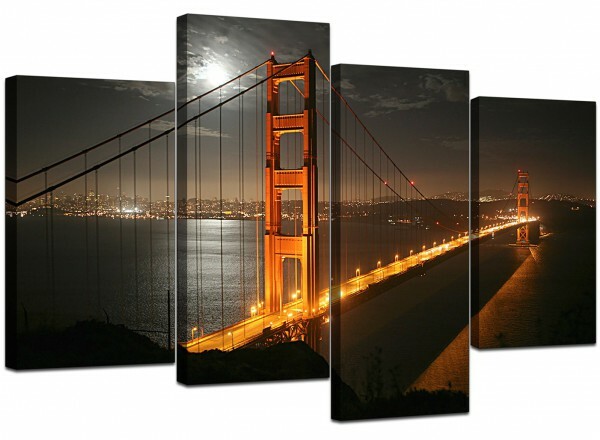 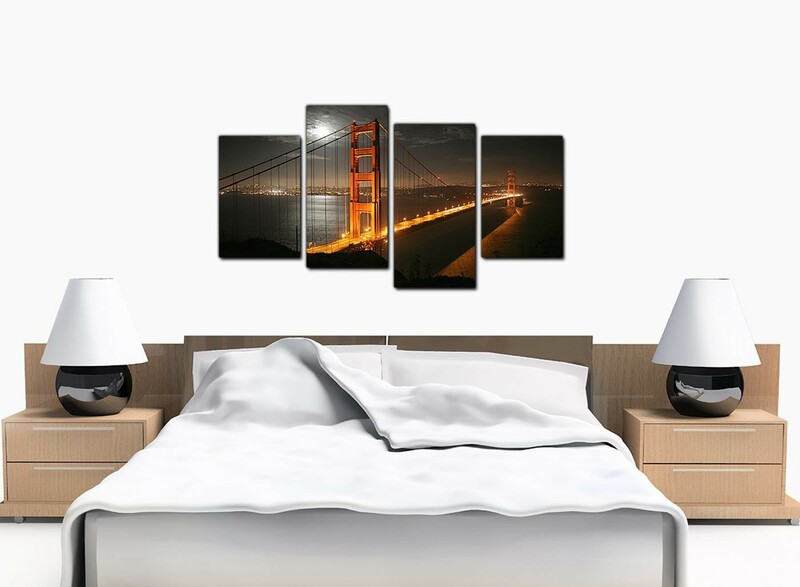 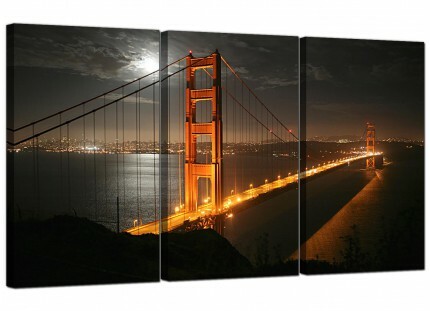 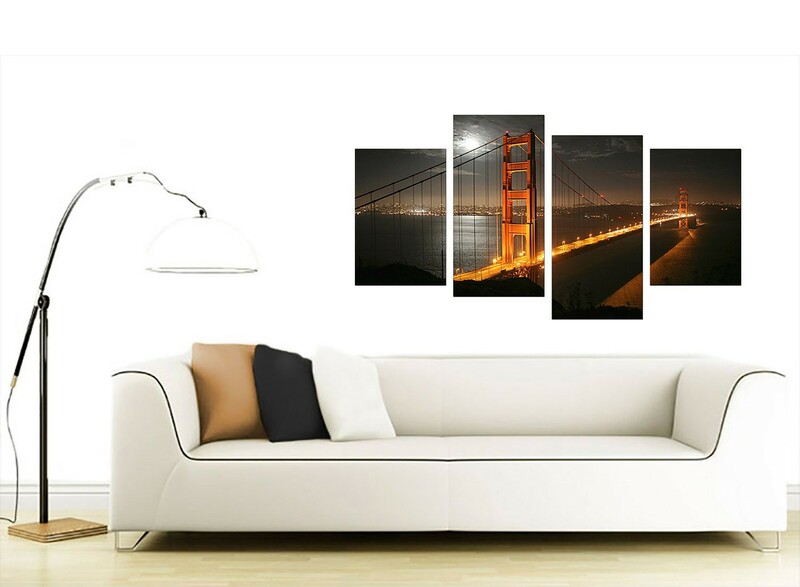 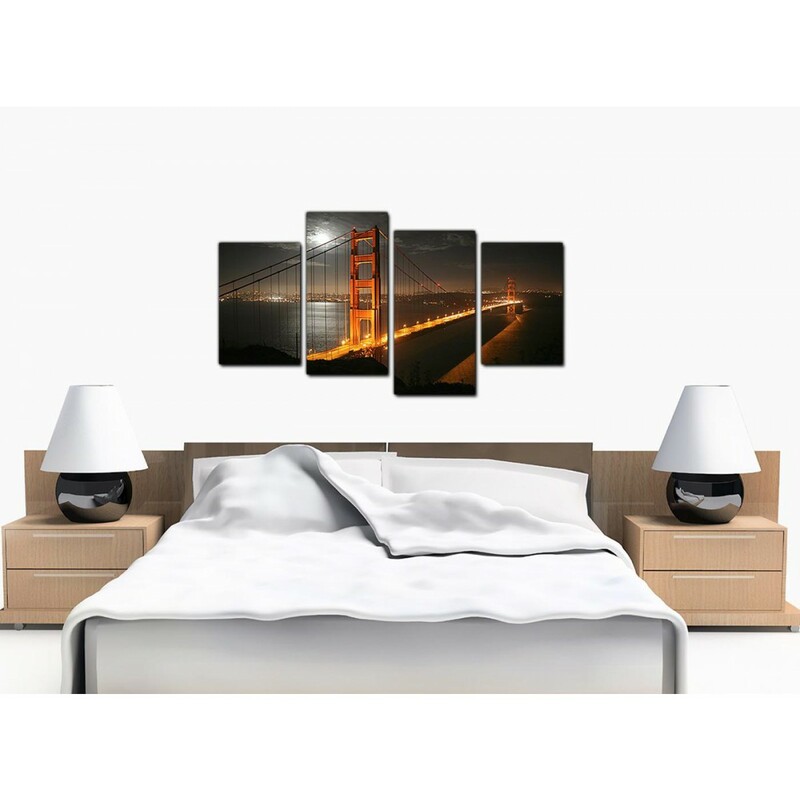 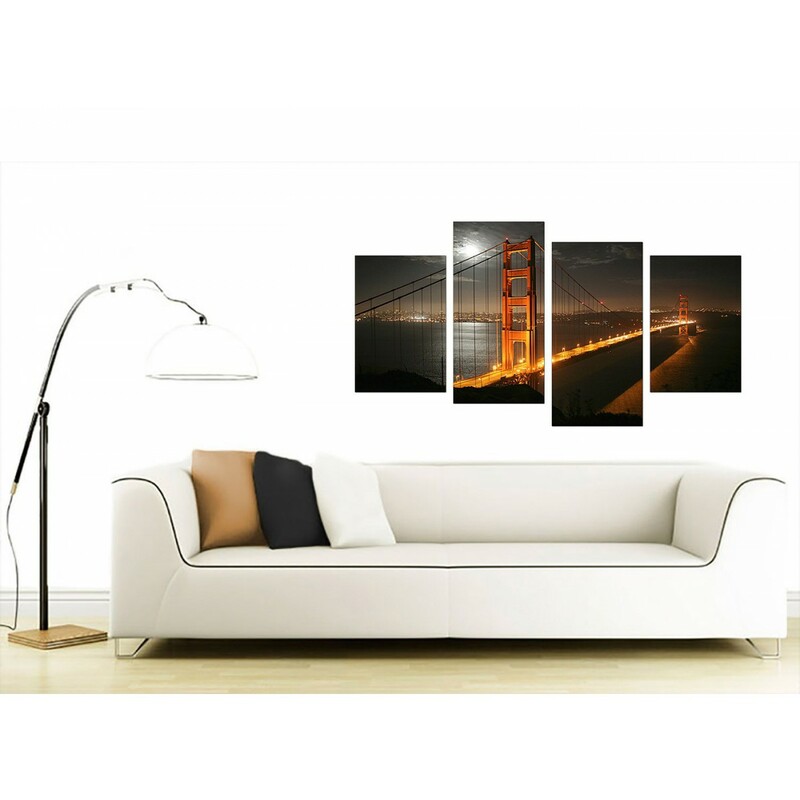 Cheap canvas prints of the Golden Gate Bridge at night. One of the great American landmarks. 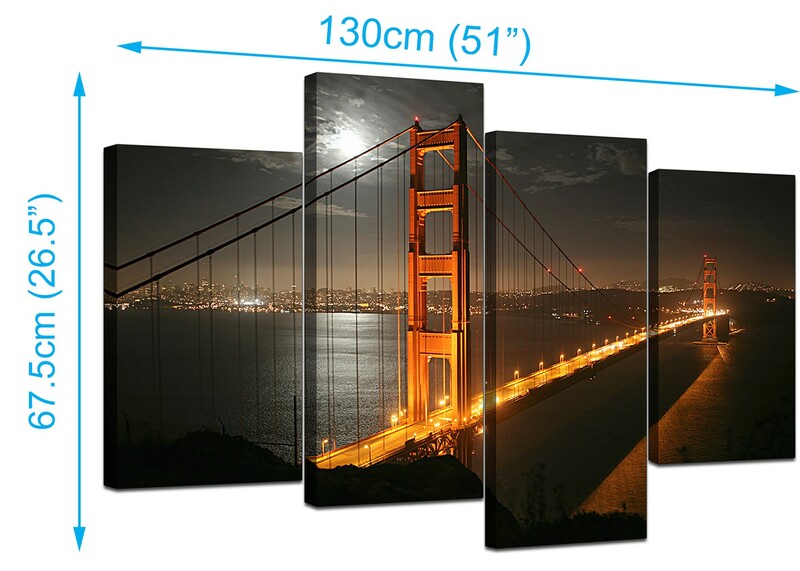 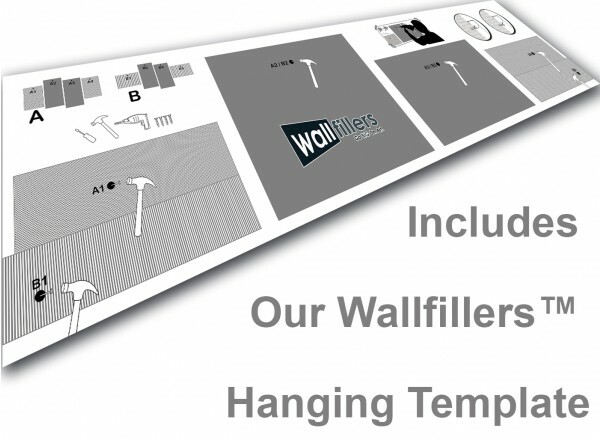 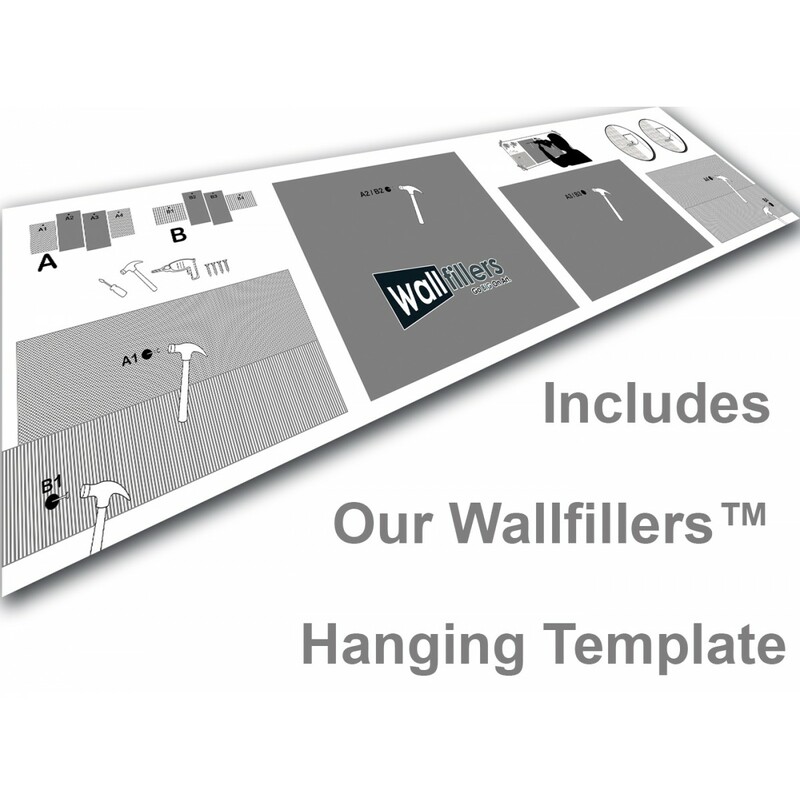 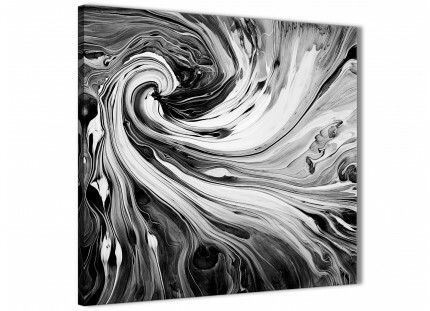 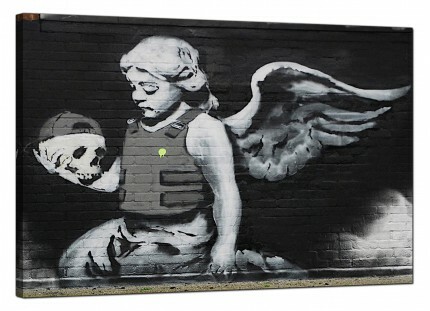 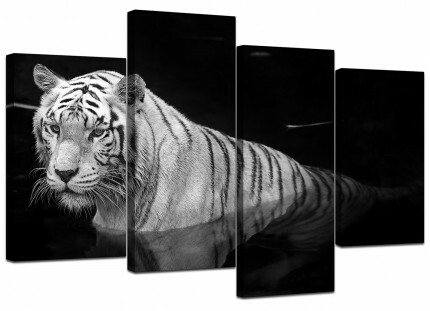 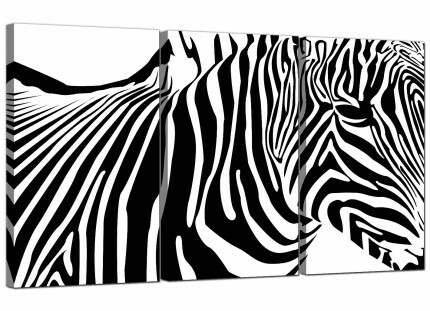 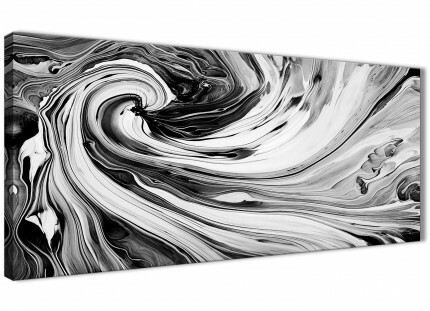 Dimensions: 130 x 67.5cm overall.